The Alcohol and Gaming Commission of Ontario (AGCO) announced that employees, managers, and owners will require CannSell certification. The new online program features four hours of responsible cannabis training. The AGCO, the regulating body of cannabis retail stores in Ontario, said that CanSell certification will be the sole certification program in the province. The program is similar to the Smart Serve Responsible Alcohol Beverage Service Training Program required by all Ontario wait staff and Liquor Control Board of Ontario (LCBO) employees. The self-guided program was co-developed by MADD Canada and Lift & Co. MADD CEO Andrew Murie said that the program focuses on responsible cannabis sales. Like Smart Serve, CannSell certification will cover the legal aspects of responsible cannabis sales, especially around selling to minors and those who may be already impaired. “If you train people to know their jobs so they don’t serve minors, they don’t serve intoxicated people, that lowers the incidence of potential impaired driving,” he said. Programs similar to CannSell certification are already offered in Nova Scotia, PEI (which leads the country in legalized cannabis sales) and by individual cannabis retail stores across the country, the report adds. Ontario previously announced that it will award 25 cannabis retail licences to start. According to the CannSell website, all managers and employees will have to be certified before opening. 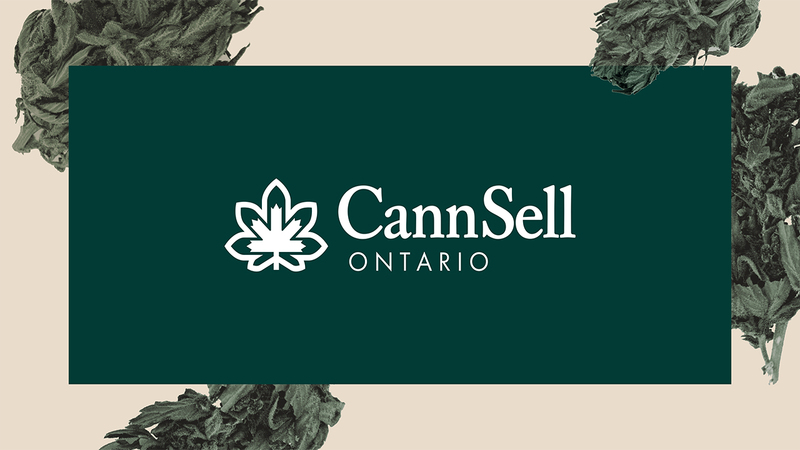 Participants must score 80 per cent or higher in the online test to receive CannSell certification. It’s unclear whether or not the owners will pay for employees’ CannSell certification. However, most with Smart Serve pay for the course themselves, which likely will be the case with CannSell certification. Cost is $49.99 plus tax. Hello where can I apply to the can sell course?